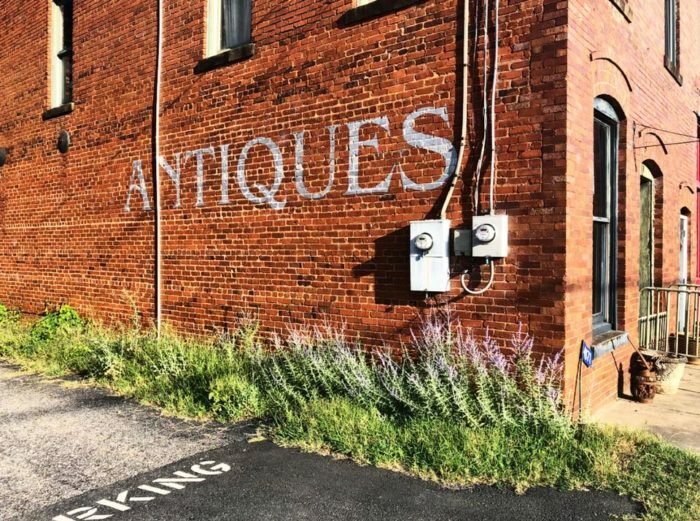 Once you enter into this small town in Georgia, you’ll find over 7,500-square-feet of antique and vintage space that is filled with whatever your heart desires. 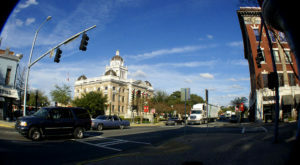 If you’re a lover of collectibles and treasures, then Bishop, Georgia is the place for you. 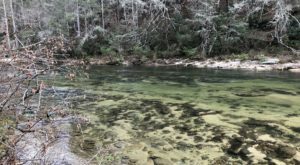 Check out this antique trail that is everything you could hope for and more. 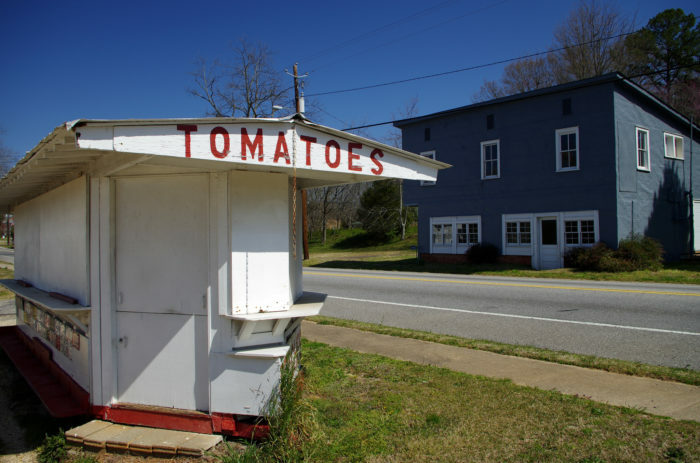 The town of Bishop, Georgia only has a few hundred residents, however, it has been around since the 1800s. 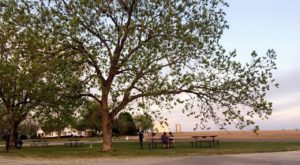 While the town might not be on the radar for most people for having an impressive nightlife or event schedule, the Antique Trail is certainly a draw for many. 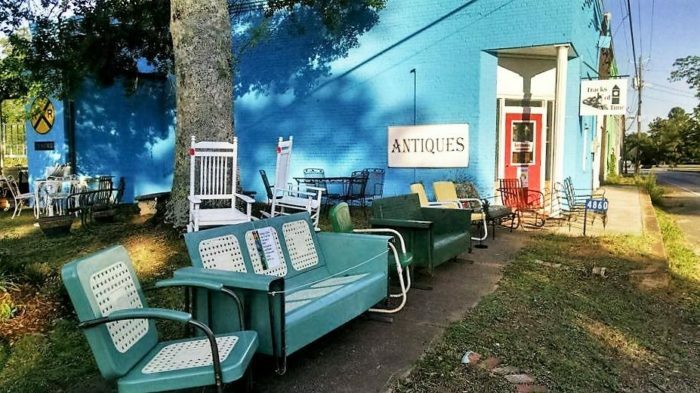 Bishop’s Antique Trail in Georgia is a four-mile trail that is filled with antique furniture, unique treasures, and one-of-a-kind collectibles. If you’re looking for a weekend away in Georgia, searching through treasure troves of specialty items, then check out what these 8 stores have to offer. Tracks of Time Antiques is just overflowing with special antiques and furniture—you’ll be able to see the collection as soon as you pull up. Whether you’re decorating a house or looking to fill up a space with an assortment of vintage goods, make sure to spend some time exploring Tracks of Time. The address for this shop is 4860 Macon Hwy, (Highway 441). A little bit down the ways is another specialty antique shop in the area. 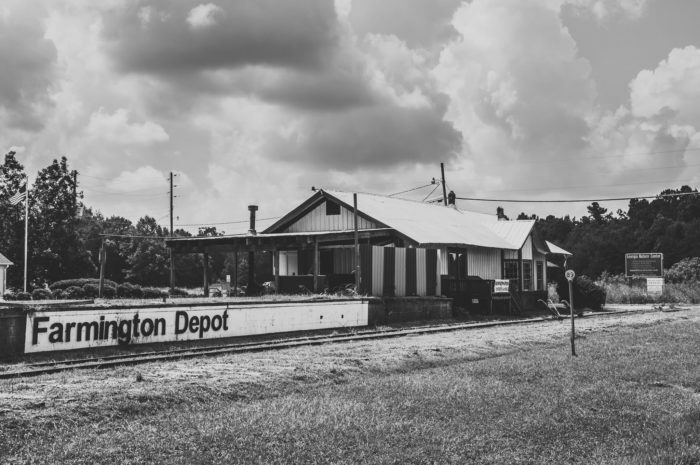 Farmington Depot Antiques & More is a unique shop that has been family owned and operated since August 2017. Here you can find a variety of items from glass to jewelry, fine furniture, and more. The address for this shop is 1001 Salem Rd., Watkinsville, GA 30667. Frosted Lion Antiques is a must-visit when you’re passing through Bishop, especially if you’re looking for rare collectibles. 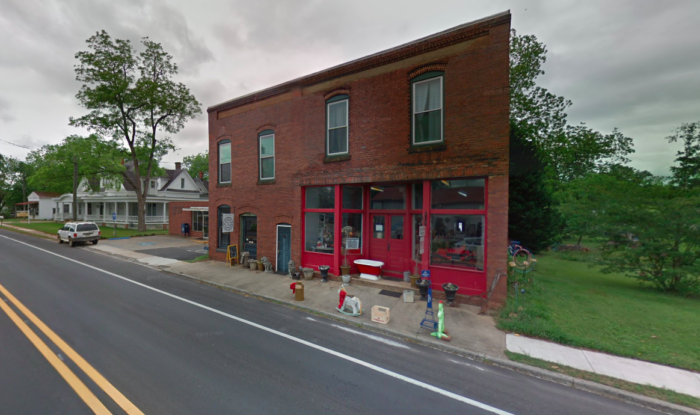 Odds and oddities, vintage antiques, and so much more can be found inside Frosted Lion Antiques. Visiting is like opening a treasure chest. 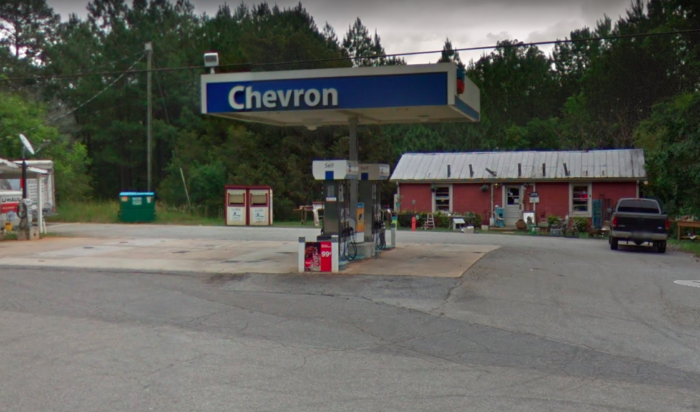 The address for this shop is 4881 Macon Hwy, Bishop, GA 30621. 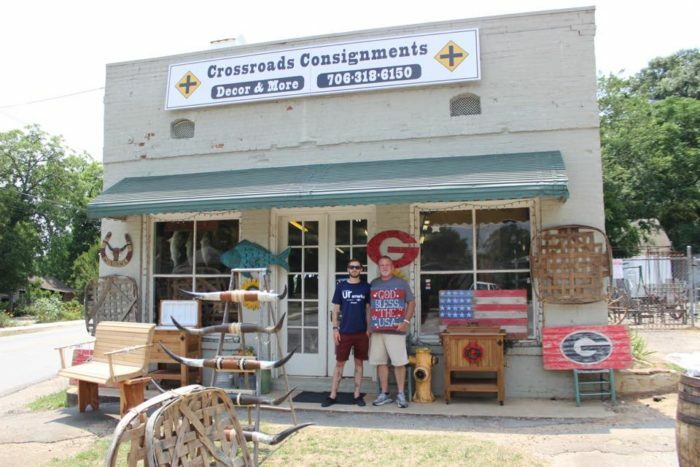 Crossroads Antiques & Collectibles is another worthwhile stop in Bishop, Georgia. 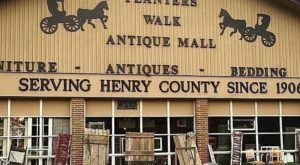 Opened in 2011, this shop has an abundance of antiques, collectibles, old whiskey barrels, tobacco baskets, wagon wheels, and beyond. The address for this antique shop is 4991 Macon Hwy Bishop, GA 30621. 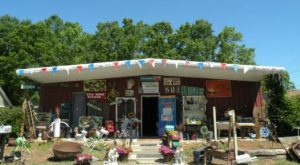 If you’re looking for an eclectic collection of hidden gems and antiques, then check out Reed’s Odds & Ends. This is the type of place where you’ll find things that you truly can’t find elsewhere—a collector’s paradise. 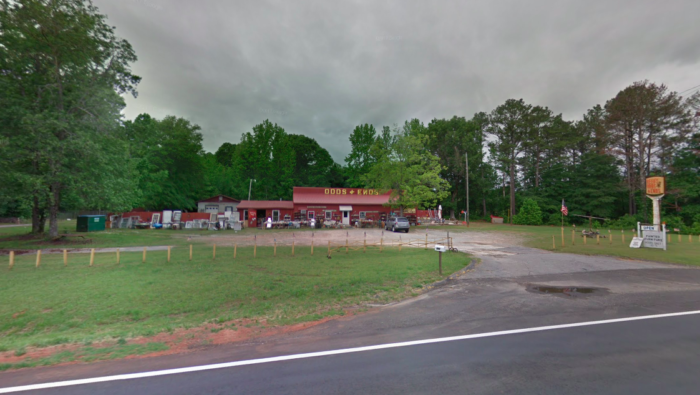 The address for this antique shop is 5531 Macon Hwy, Bishop, GA 30621. 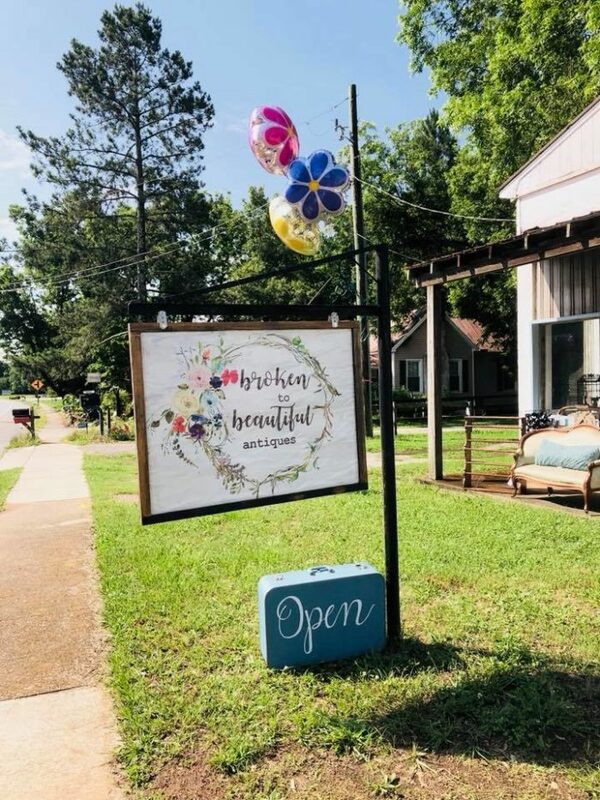 Broken to Beautiful Antiques is always brimming with unique treasures, from furniture to accessories, dish-ware and more. Now that they have launched into a bigger space, you’ll have a better chance of finding some hidden treasures. The address for this shop is 4871 Macon Highway Bishop, Georgia. Back in Time is a wonderful stop in Bishop, Georgia that features an impressive collection of hidden treasures from long ago. You’ll never know what’s behind these walls that can make your home truly special. 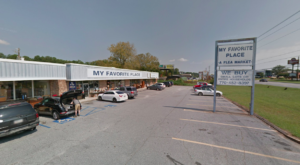 The address for this shop is 4880 Macon Hwy, Bishop, GA 30621-6455. If you blink, you just might miss Cosmic Debris. Located behind the Chevron in Bishop, you'll find the tiny space known as Cosmic Debris, which is filled with re-purposed goods and vintage antiques. The address for this shop is 5290 Macon Hwy, Bishop, GA 30621. 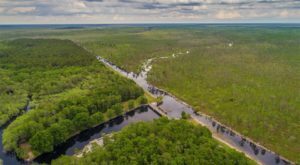 Have you ever take the Bishop Antique Trail before? Share with us your favorite stop! 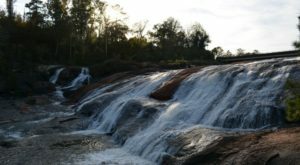 Also, if you’re looking to venture through another small town worth exploring, then check out this superb weekend getaway in Georgia.